Just as a reminder we're closed Holiday Mondays. Everything will be back to normal on Tuesday! July 1st is Sunday... so are you also closed Monday? 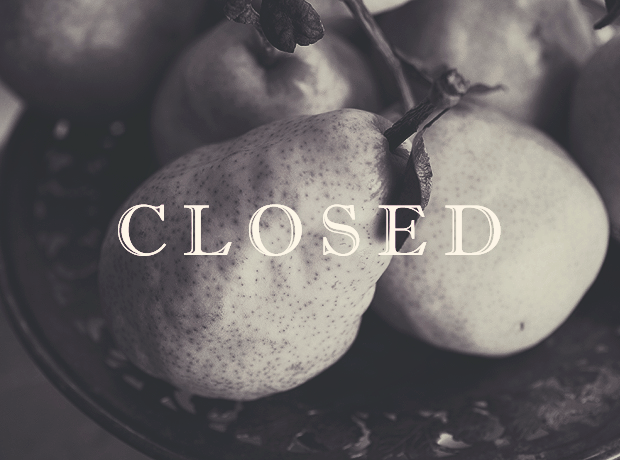 We will be open on Sunday and closed on Monday. Thanks for pointing that out! The information in the post has been fixed.